Typically speaking, when an dental emergency happens people want to see a dentist as soon as they can. It is important to note the types of services emergency dental clinics offer. 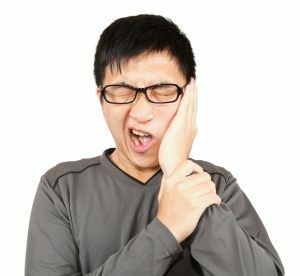 Most of the time true dental emergency procedures are “gap procedures” meaning they only really focus on the immediate problem to stop pain, or an infection from spreading. Otherwise, follow up appointments are made to further treat the root cause of the problem. This is because many times emergency work does not always have access to their full team or equipment. Also, they may need time, such as taking impressions for a new crown. Emergency dentists are there to treat immediate pain or infection of teeth so that it does not spread. Emergency dentists will not take care of additional services such as routine cleanings or more permanent solutions to what brought the patient in originally. Call Dr. Mirelez now at <a href=”tel:559-900-2332″ onClick=”ga(‘send’, ‘event’, ‘CallFromMobile’, ‘content’, document.URL);”>559-900-2332</a> if you are in need. What is the Deal With Dental Crowns?